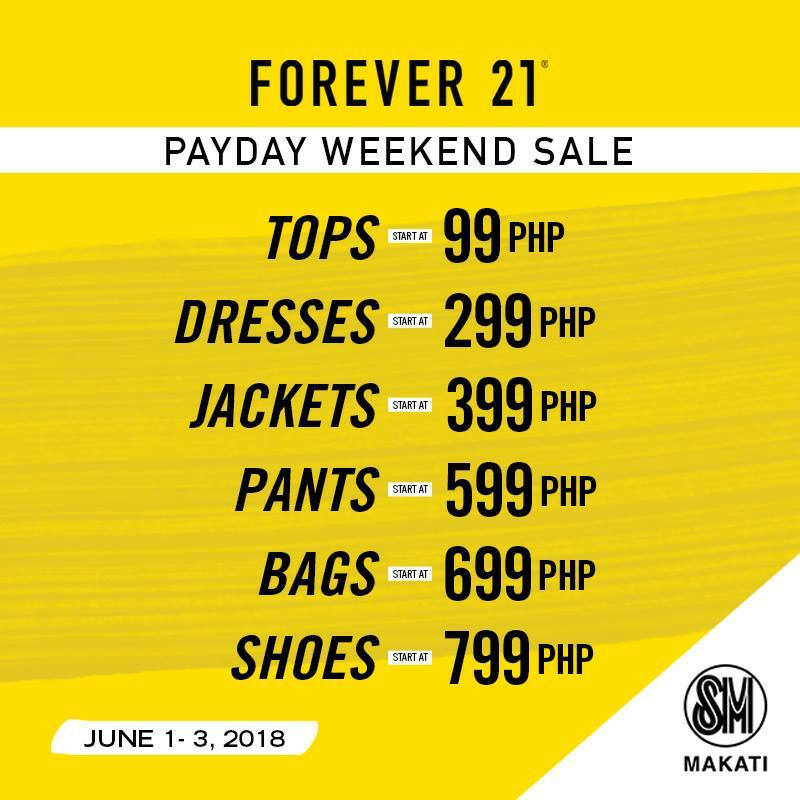 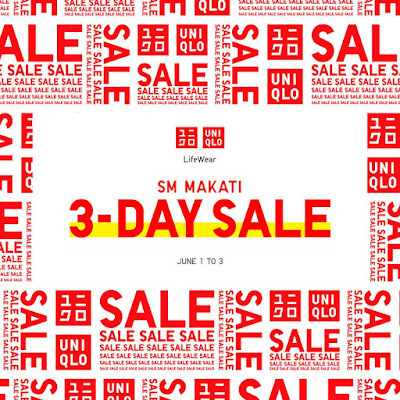 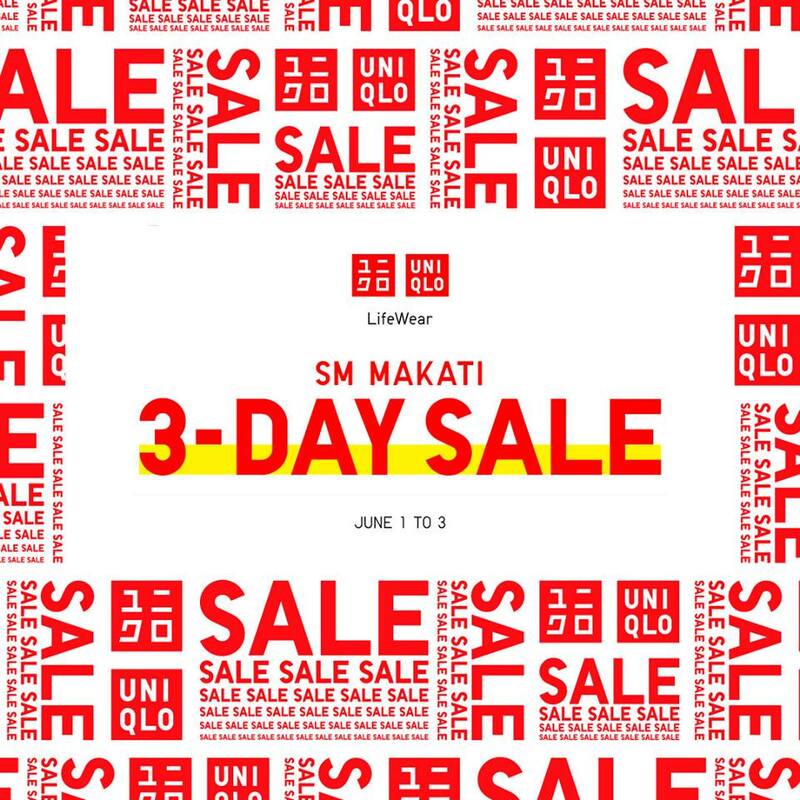 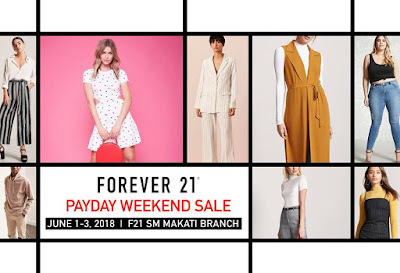 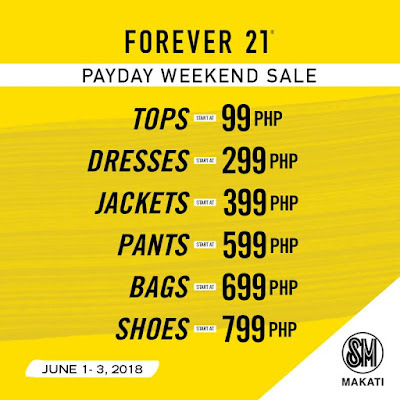 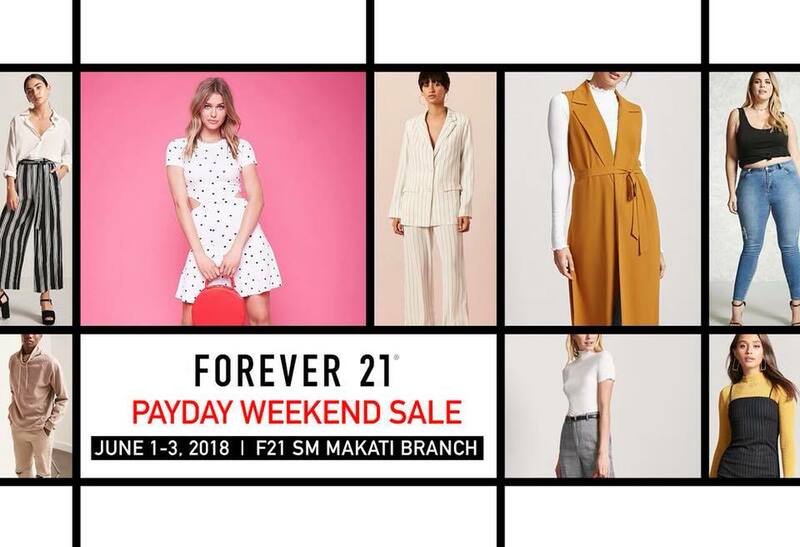 Don't miss UNIQLO's and Forever 21's 3-day SALE happening on June 1-3, 2018 at The SM Store Makati. 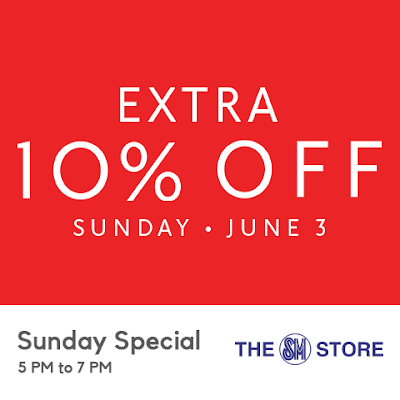 Get great deals and discounts on fab selections! 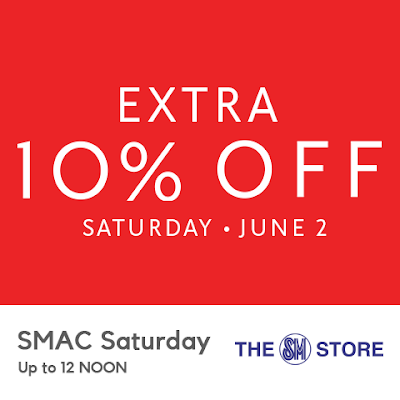 SM Advantage, SM Prestige, and BDO Rewards cardholders get extra 10% off on all items at UNIQLO, and 10% off on regular-priced items at Forever 21 on Saturday, June 2, from store opening til 12nn, and on Sunday, June 3 from 5pm to 7pm.